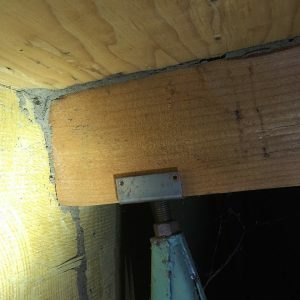 Pictures of subterranean termite mud tubes under an attached porch on a manufactured home. AmeriGuard will be doing a Termidor and Timbor treatment under this home to get rid of all the termites. It is important to protect your home from any infestations. 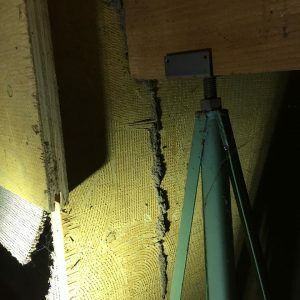 Call today for a termite inspection on your property at 951-652-0505.